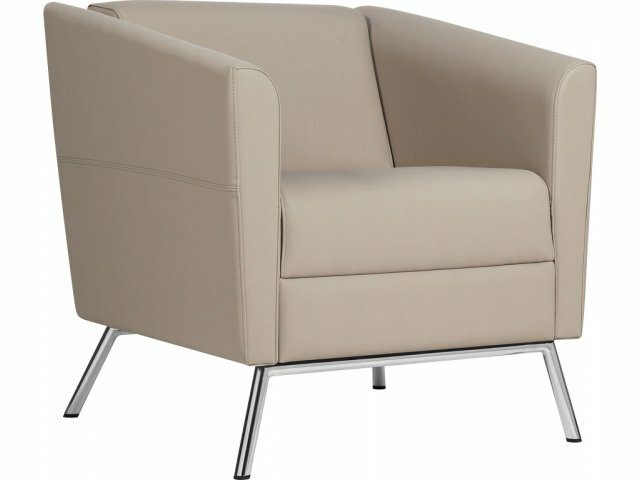 A leather club chair exudes professionalism and class. 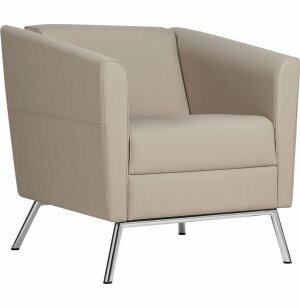 This reception chair from the Wind Collection is the perfect choice for any business. 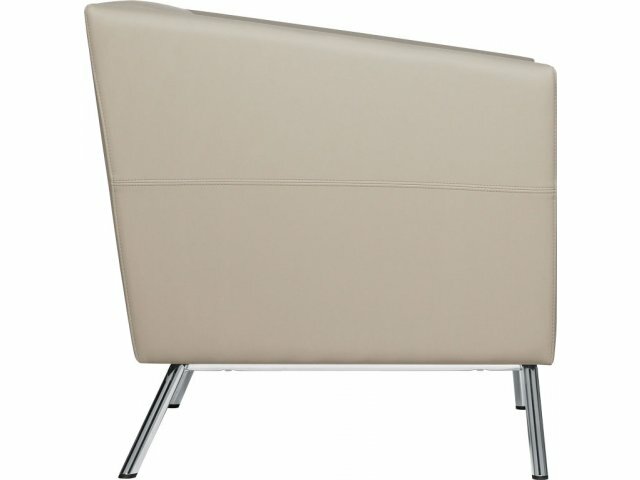 Timeless Upholstery: Upholstery features a leather/mock leather combo which provides strength, flexibility, durability and classic style at an affordable price.